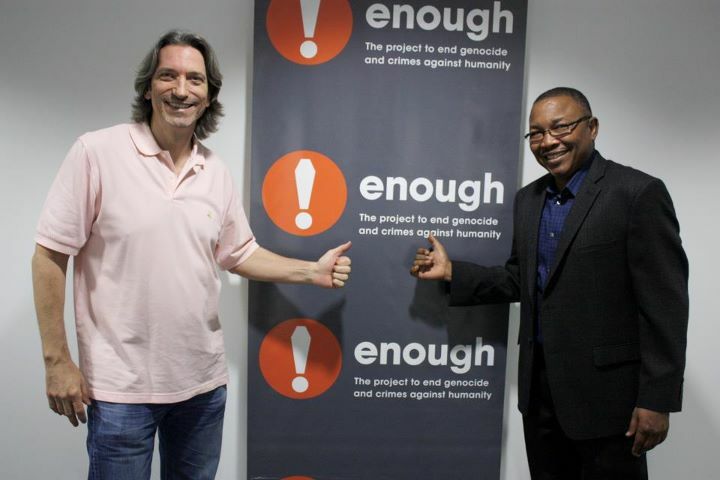 With the help of a steady community push, the Enough Project's Facebook fan page passed 10,000 fans early this morning. Enough's Facebook community has grown steadily over the past year, peaking alongside media coverage of South Sudan's independence. After reaching 9,000 fans, the page's supporters rallied together to promote the community within their own Facebook networks. This final push by activists helped bring in the latest 1,000 fans that pushed Enough pass the 10,000 fan milestone. Every day, activists and supporters use Enough's Facebook fan page to discuss breaking news, dive into policy work, and take pressing actions. If you don't already "like" Enough on Facebook, you can do so here.